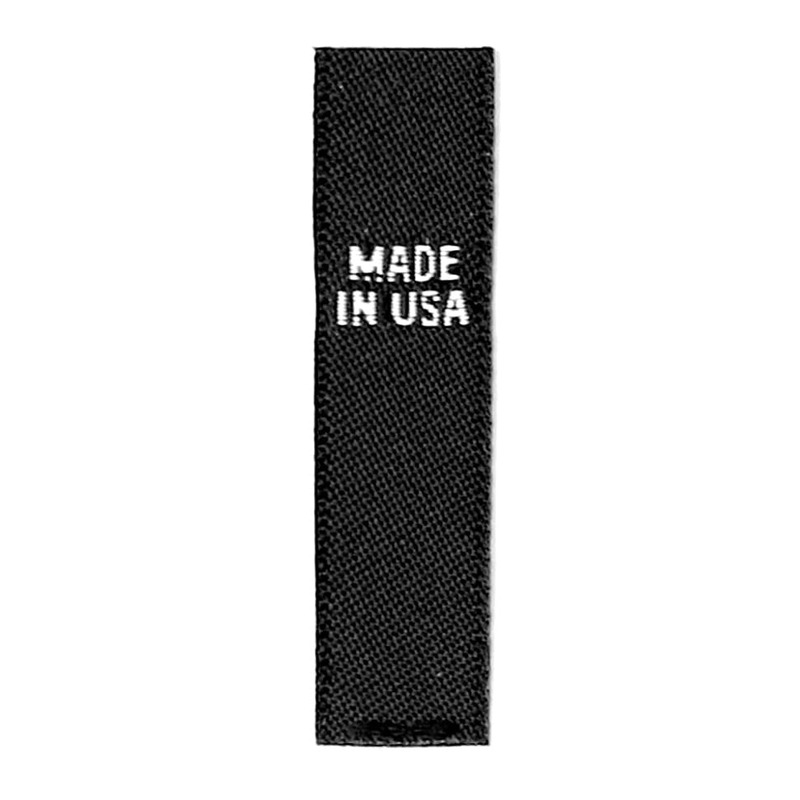 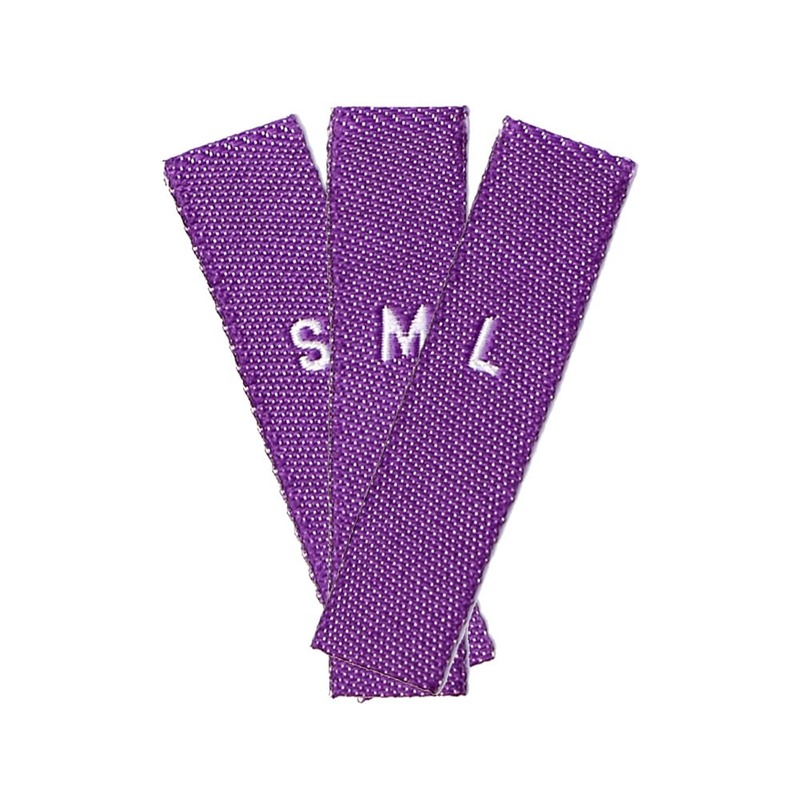 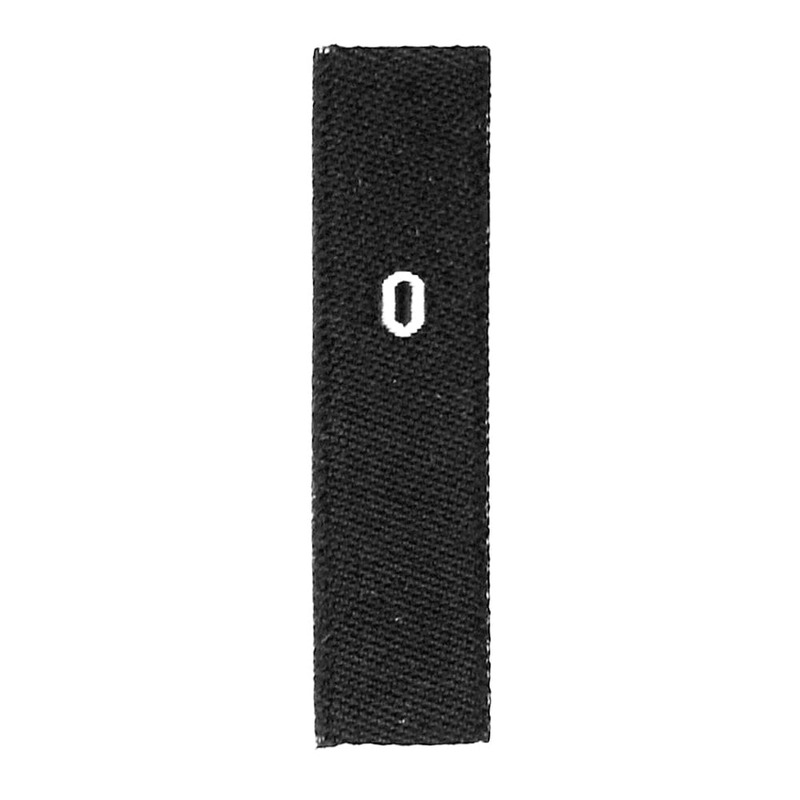 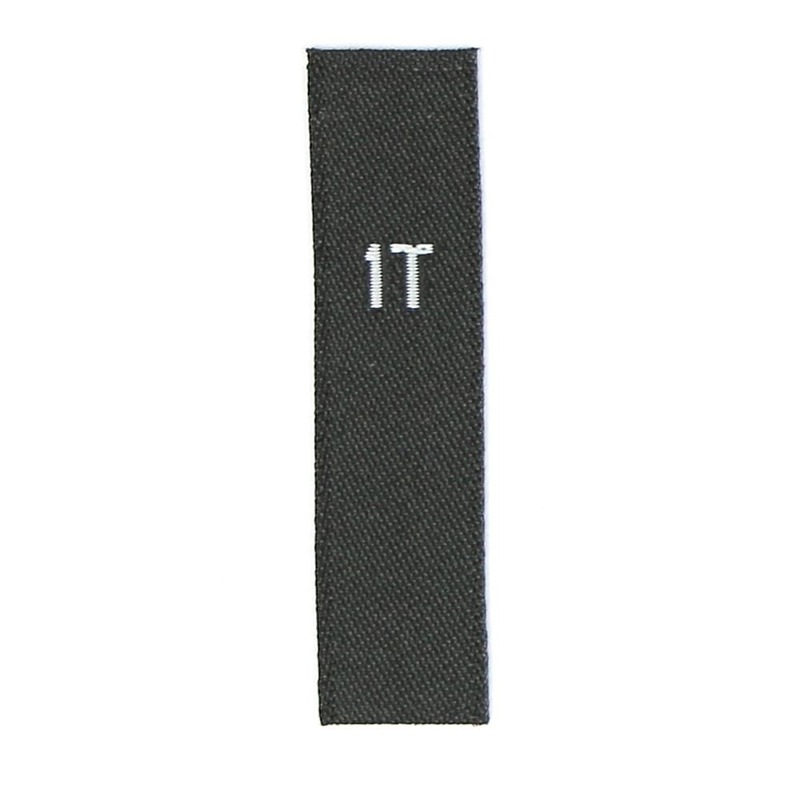 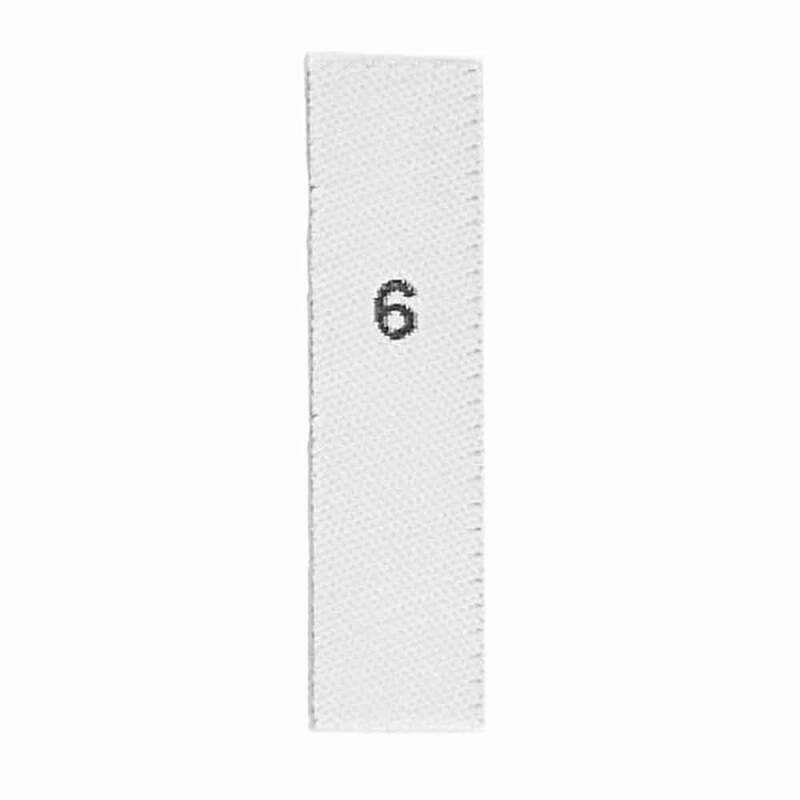 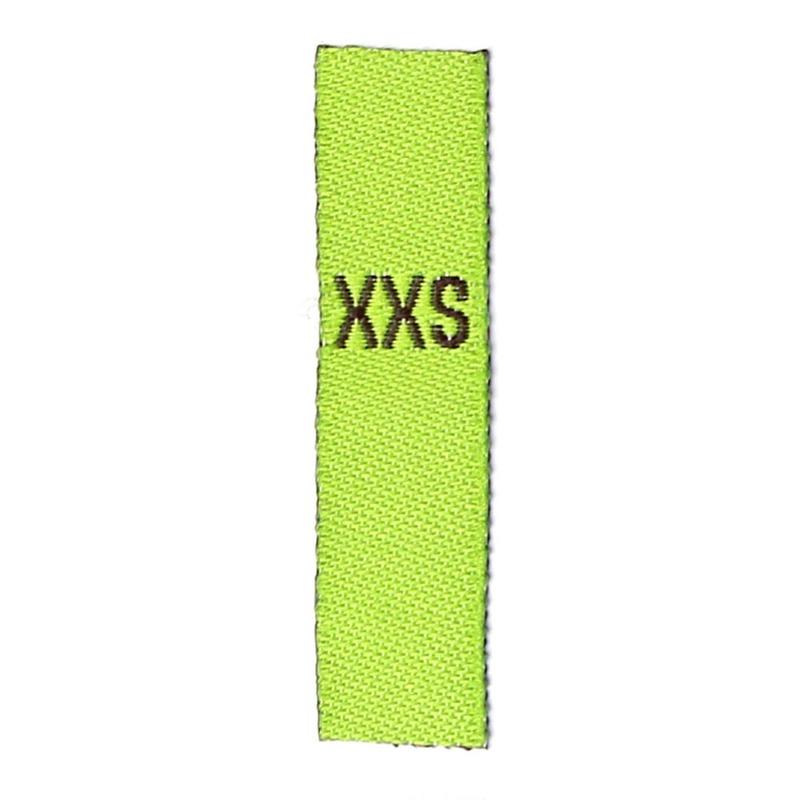 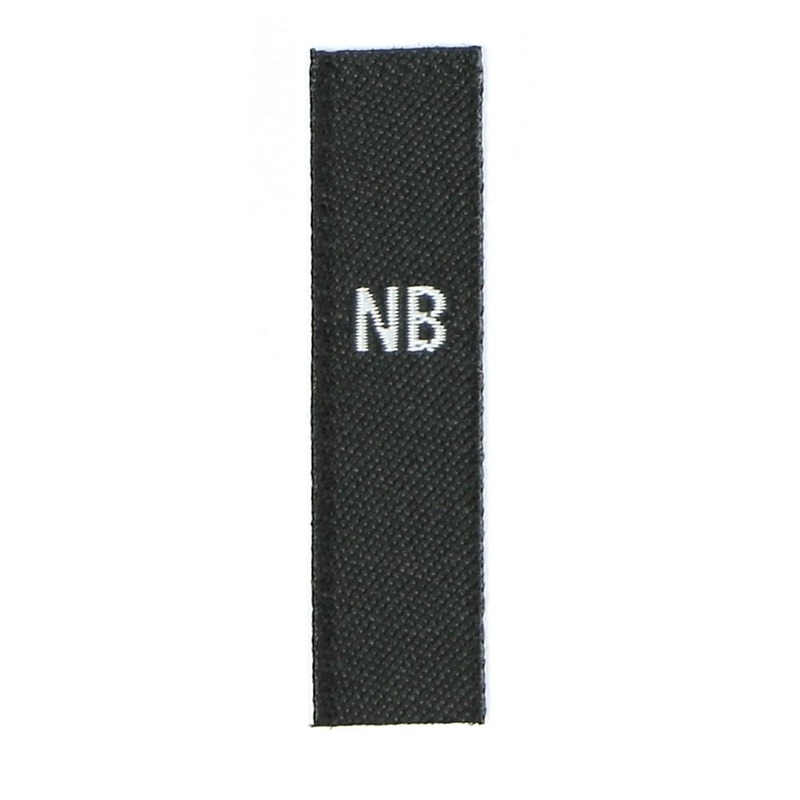 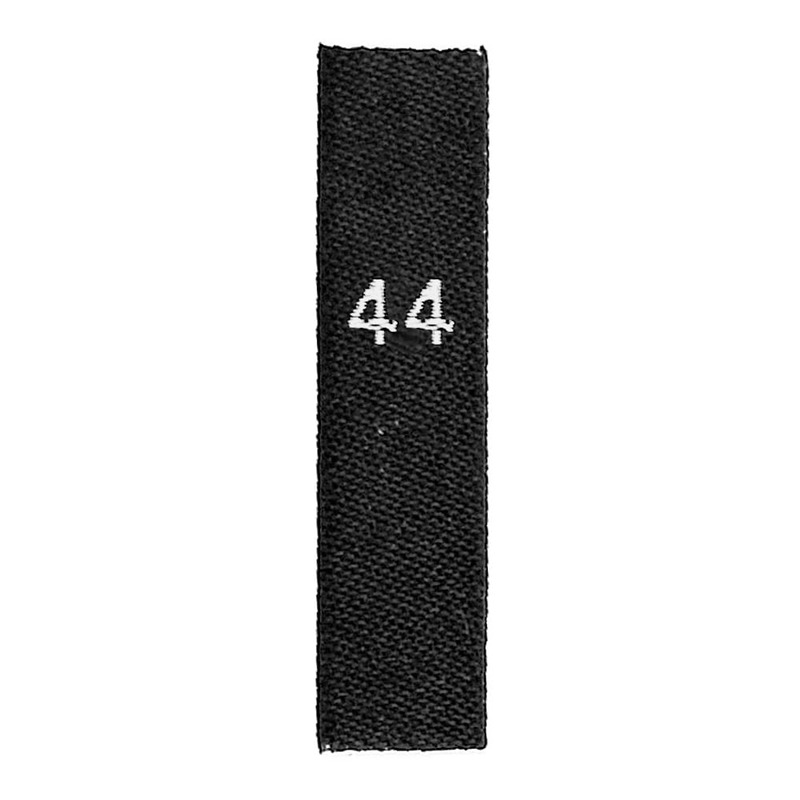 - Size: 3/8" x 1 9/16"
- Woven Size Labels designed to be sewn-in folded. 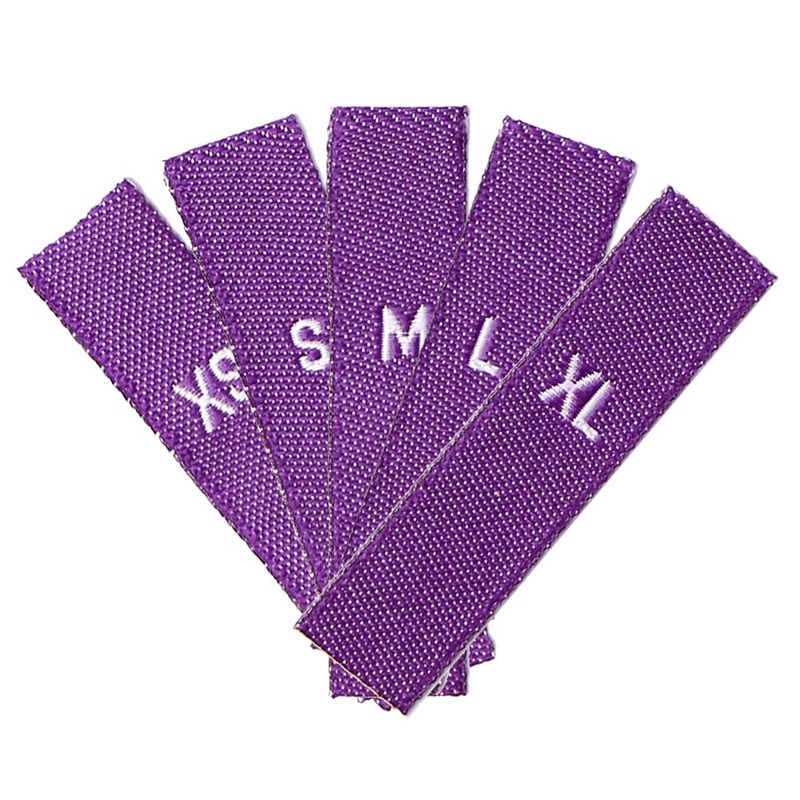 - The Size Labels are Oeko-Tex Standard 100 certified which means they are free from harmful substances. 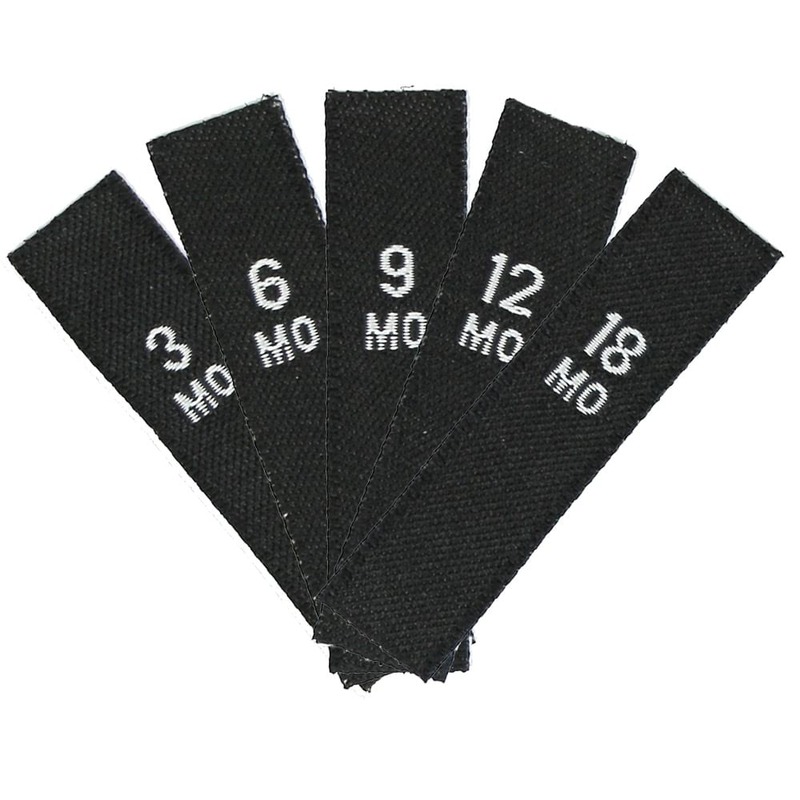 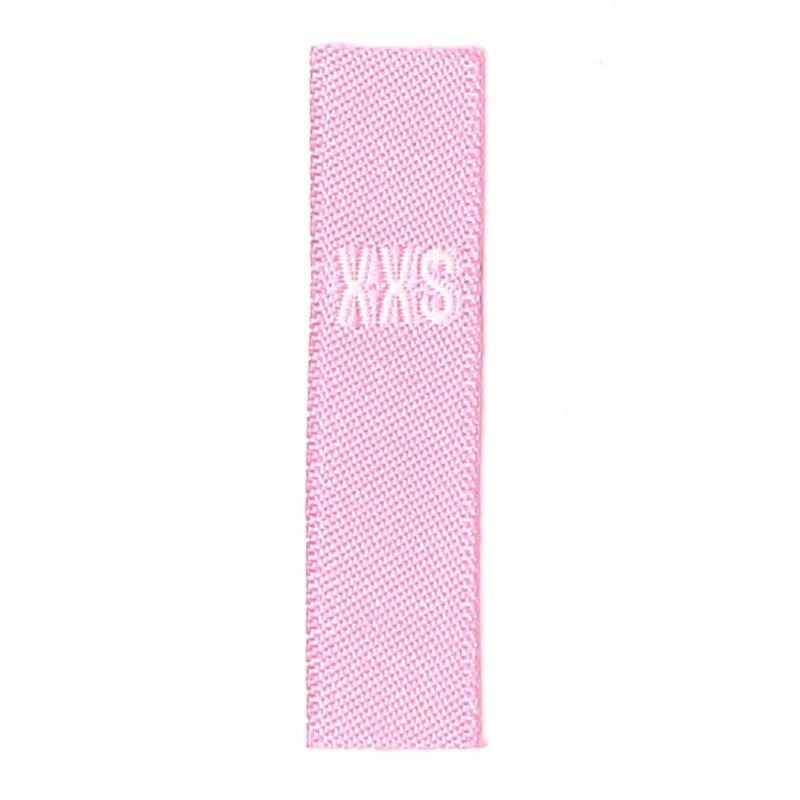 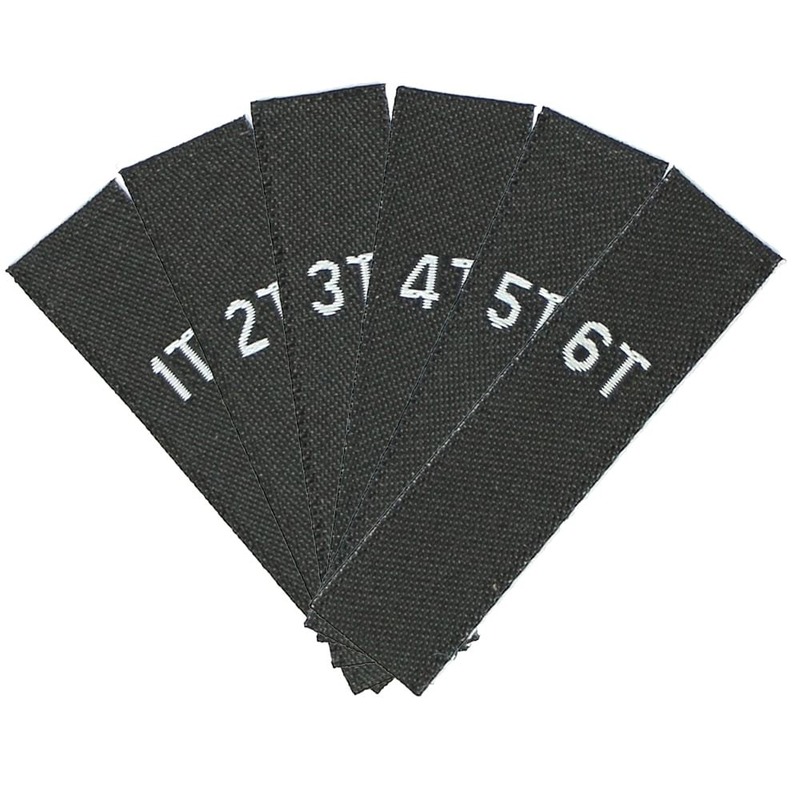 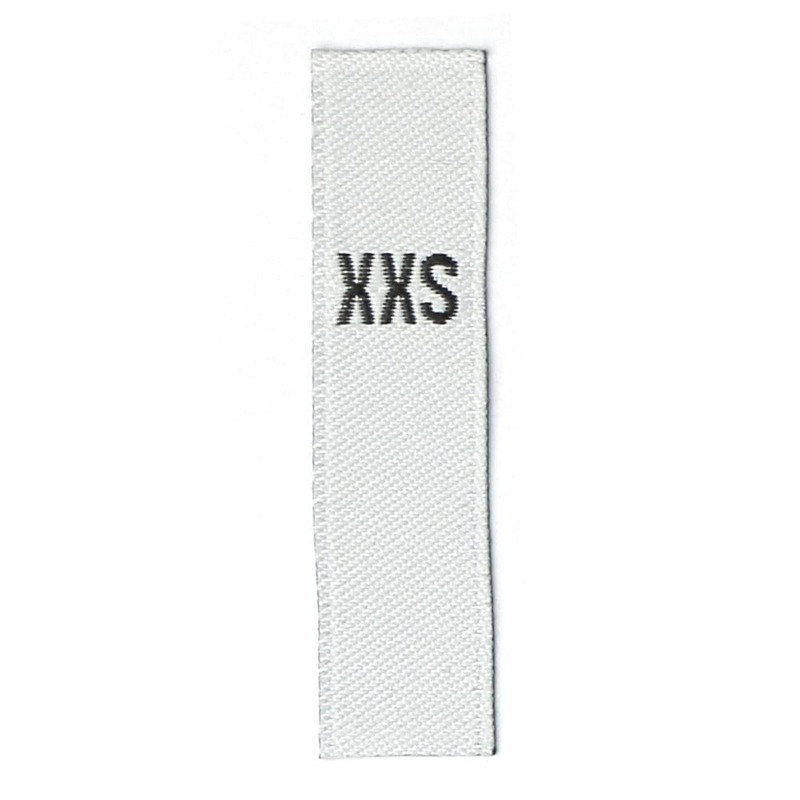 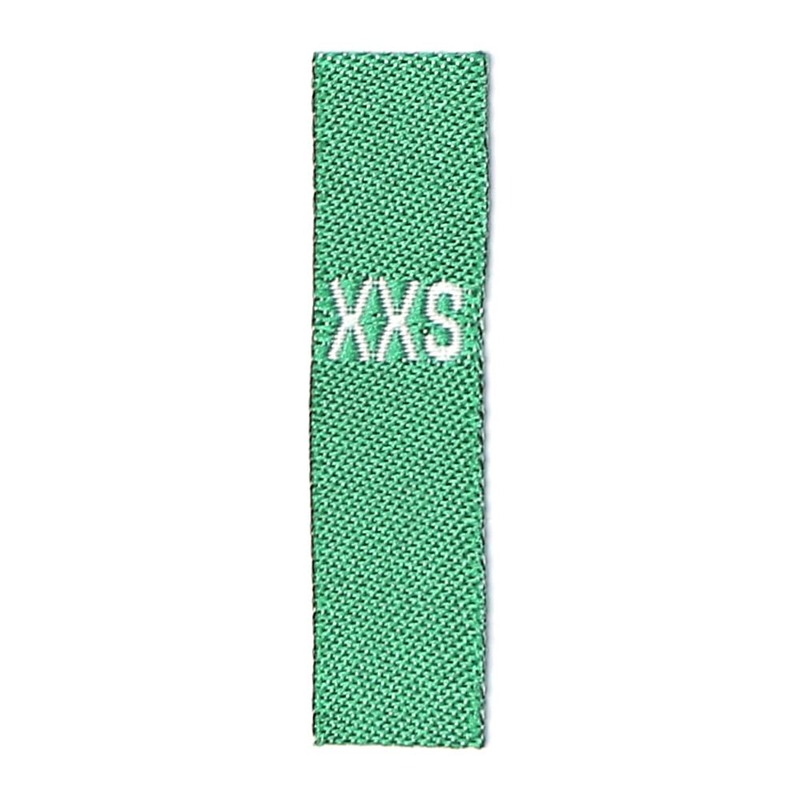 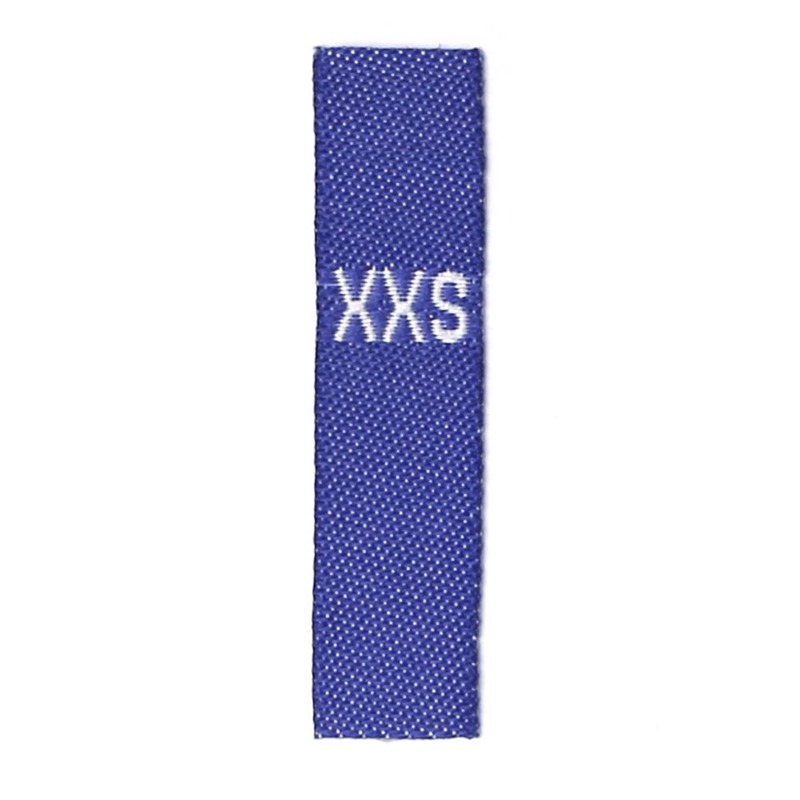 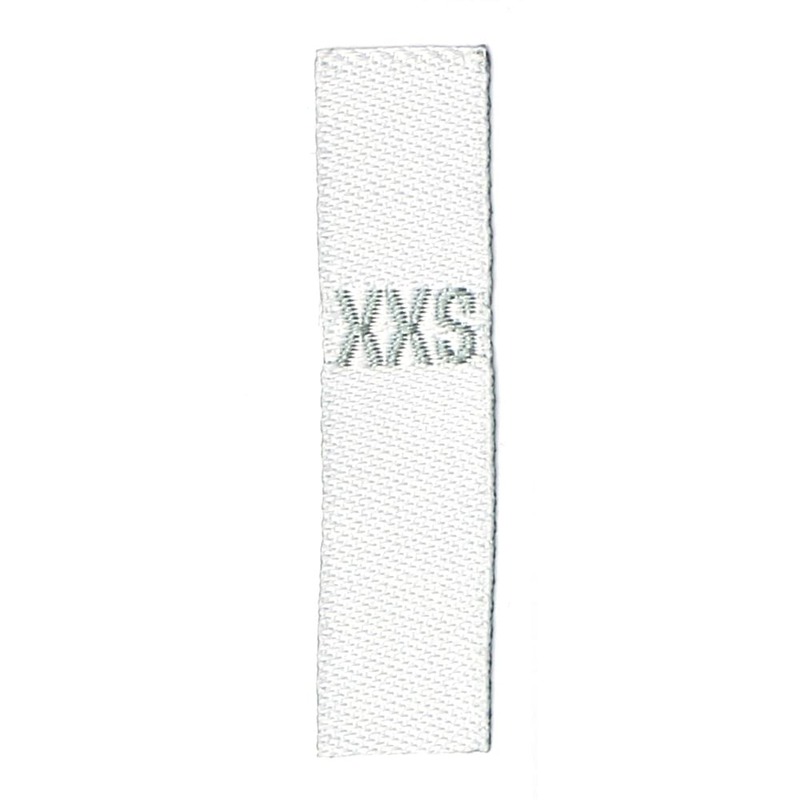 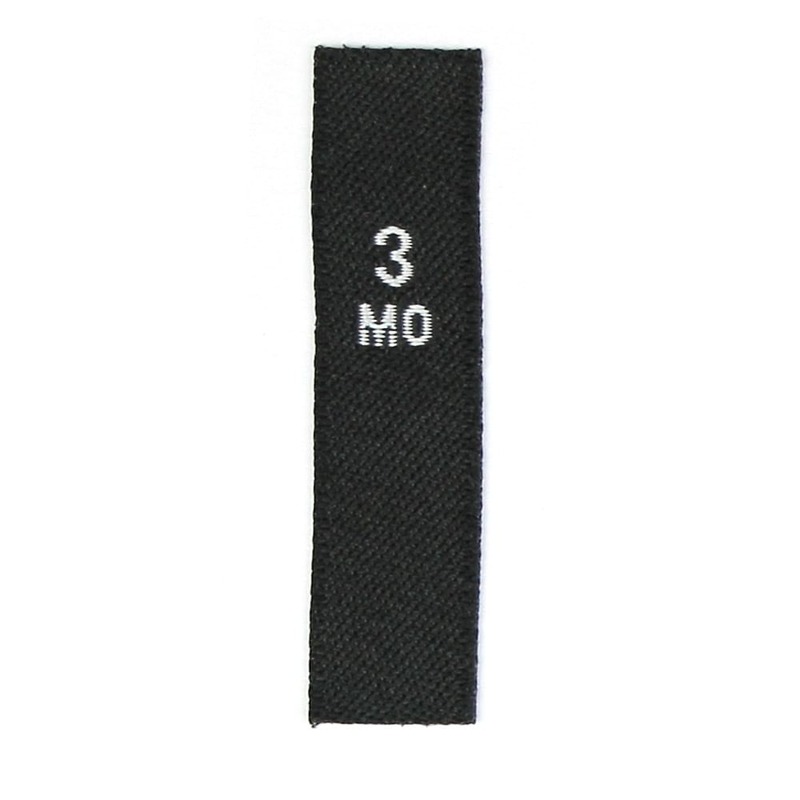 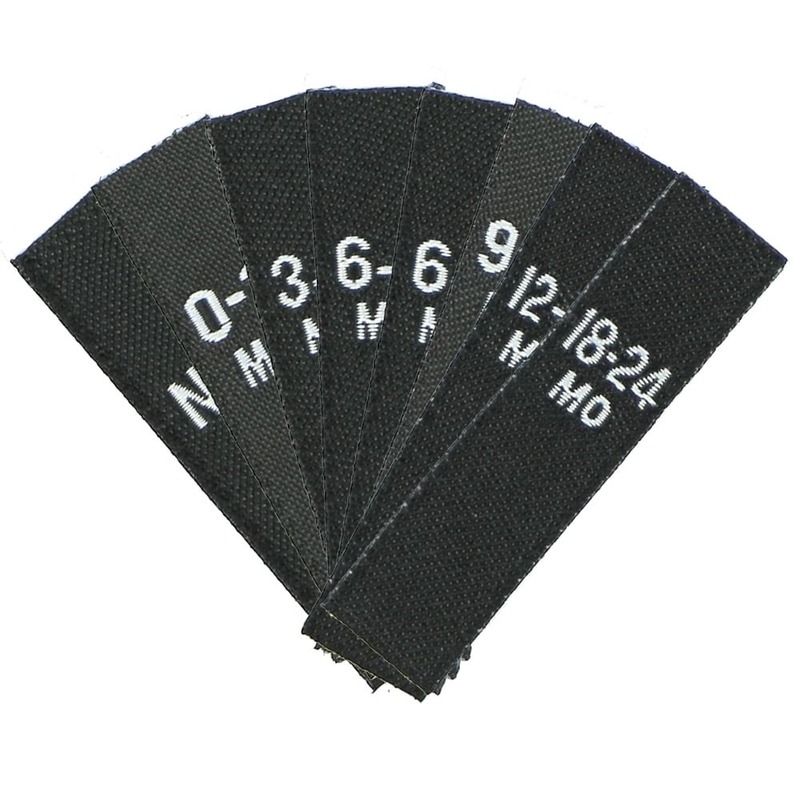 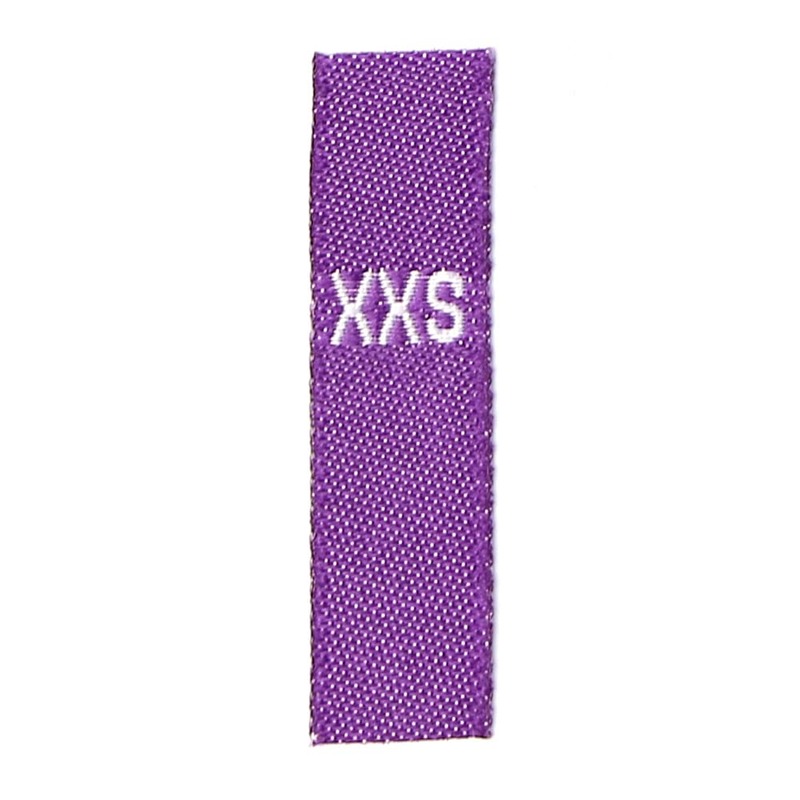 - Size: 9,5mm x 40mm (WxH) = 3/8" x 1 9/16"
- Woven Labels designed to be sewn-in folded.